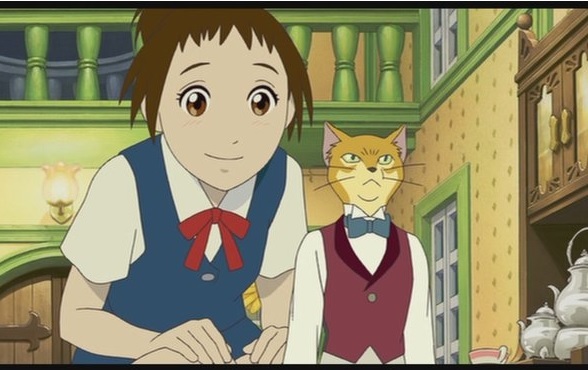 The latest “Beginner’s Guide to Anime” covers Studio Ghibli’s The Cat Returns. 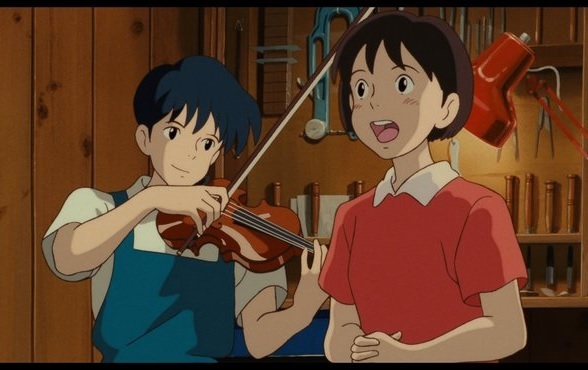 The Beginner’s Guide to Anime this week features the Studio Ghibli film Whisper of the Heart. 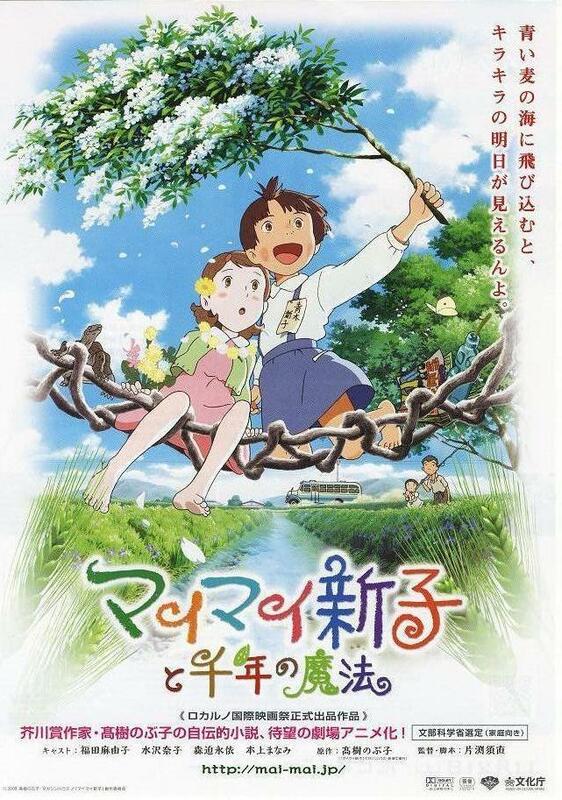 Also, here’s another reminder about the ONECon anime convention which is looking for funding. Please help. I work as the “Manga Manager” for the ONECon anime convention, which this year is planned to be held in my hometown of Stockton-on-Tees. This year we have decided to crowdfund this years convention in order to help our chairperson Dave Hodgson, who last year funded the convention out of his own pocket. Our target is £7,000 and the deadline for funding the convention is 17th June. You can find out more details via the campaign page on Indiegogo. 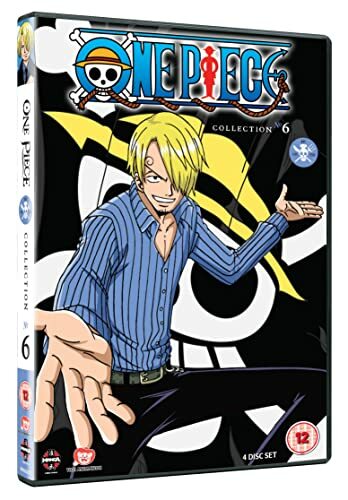 New review for Anime UK News covers the sixth collection of One Piece episodes. 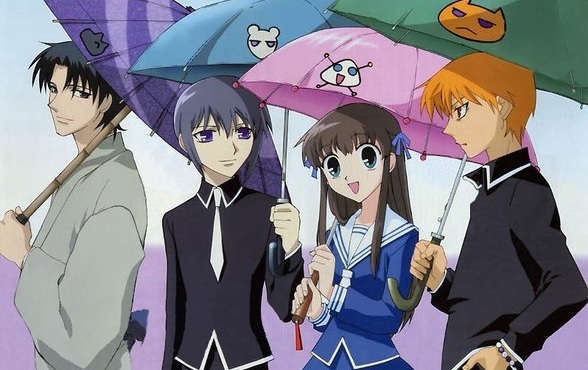 The Beginner’s Guide to Anime this week covers the reverse harem fantasy Fruits Basket.